Today is Ash Wednesday – the start of Lent – which means I’m kicking off my annual Meatless Meals for Lenten Fridays series. As usual, you’ll find a great meatless meal here every Friday until Easter! To kick things off, I’m sharing a dozen ideas below. 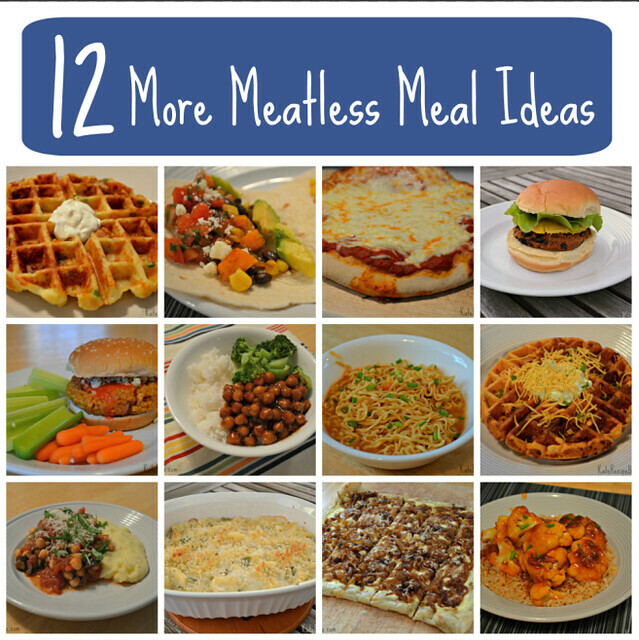 You can also check out my previous roundups – 16 Meatless Dinner Ideas for Lent, 16 More Meatless Dinner Ideas for Lent and 9 More Meatless Meal Ideas for Lent.